for $599,000. The lot size is 0.57 Acre(s). This spectacular true deep water lot awaits your dream house. 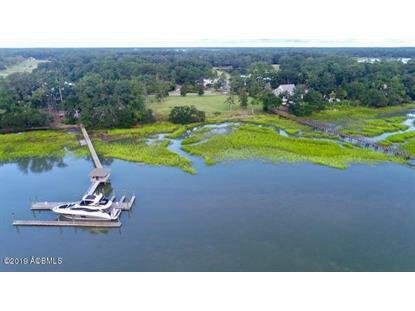 106' of water front with a high bluff and a minimum 6' at low tide. 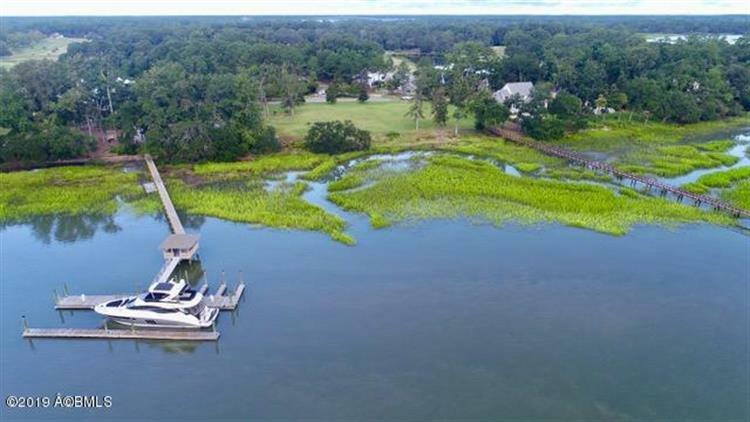 Located on Chowan Creek in the Cat Island Community, this lot has had all the prep work done for you. Fill dirt already brought in with trees and brush cleared. County water and sewer available. The lot runs 240' feet deep, enough room to build a sizable dream home! The community offers a Golf Course, Pool, Tennis Courts, and Clubhouse!